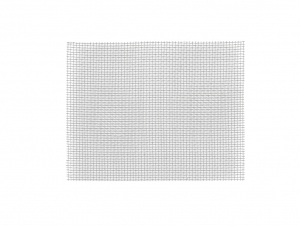 We recommend the use of Heat Sink Screens with all of our Tube Guards to aid in controlling heat that is generated by the fluorescent lamp. 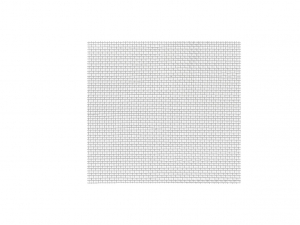 The primary function of our Heat Sink Screens is to distribute heat and lower the temperature of the fluorescent lamp over a larger area at each end of the Tube Guard. 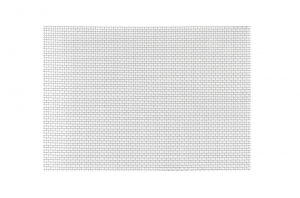 The Heat Sink Screens are available in sizes for the T5 HD Series Tube Guard, as well as the T8 and T12 Tube Guards. NOTE: Heat Sink Screens are not to be used with HO or VHO lamps! The exception is the T5 HD Series Sink Screen that is rated for use with a T5 HO lamp. WARNING: We recommend using Heat Sink Screens with all Tube Guards. It is safe to use our Tube Guards preferably in conjunction with electronic high efficiency ballasts that are designed to prevent over-heating of the lamp during use and at the lamp's "end of life". We do not recommend using our Tube Guards under any condition where the surface temperature of the lamp can exceed 225°F (107°C) or in any enclosed light fixture where normal venting is prohibited. NOTE: EPCO Tube Guards should not be used in any application where power surges or voltage spikes can cause arcing or over-burning the lamps.